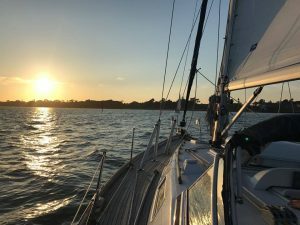 A short two-day beginners’ introduction to sail cruising and requires no previous sailing experience. 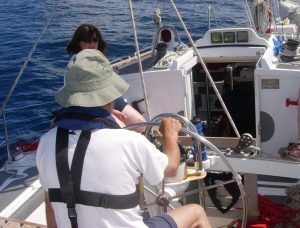 An introductory course covering basic navigation, metrology and safety on the water. 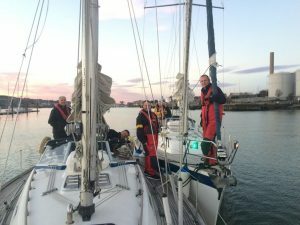 Essential to members who wish to complete the Day Skipper Practical Course. 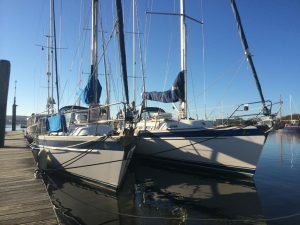 Advanced skippering techniques for yachtsmen and women with more advanced knowledge of sailing and navigation, wanting to undertake coastal passages by day and night. Has the knowledge and experience to skipper a yacht on coastal passages, but does not necessarily have the experience needed to undertake longer offshore passages. 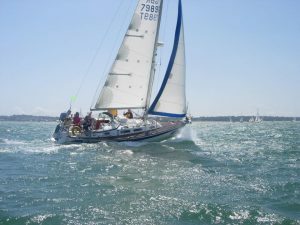 Providing experienced yachtsmen & women with advanced knowledge of sailing and navigation, wishing to undertake offshore passages during which the yacht is no more than 150 miles from harbour.